Anna - Elena - Anna and Maya the dog! What a great company.. 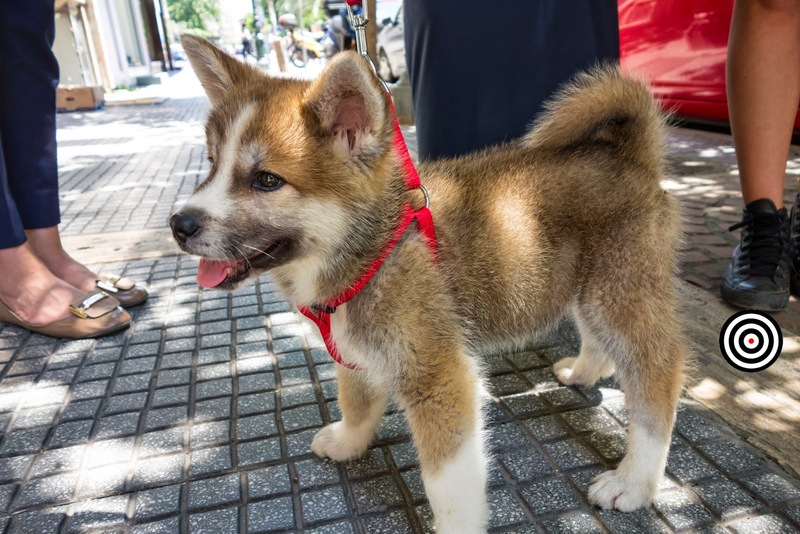 Stylish girls walking in the city with this cute baby Akita dog. I love the ZARA denim dress so much! Thank you girls! Filia!